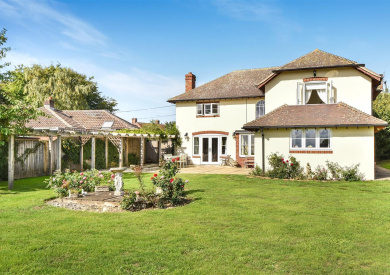 ‘The Good Life’ – smallholdings for sale is one of Fox Grant’s specialities. 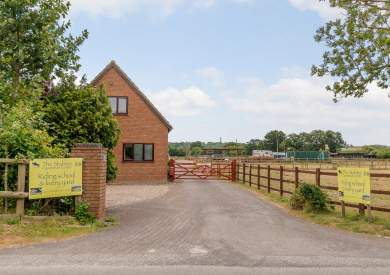 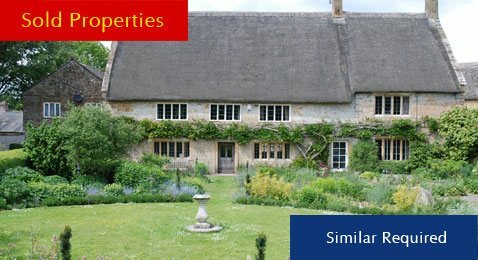 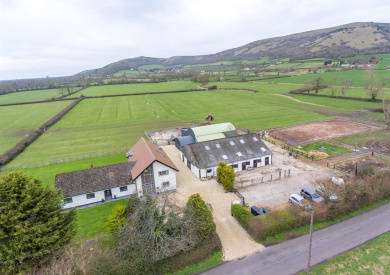 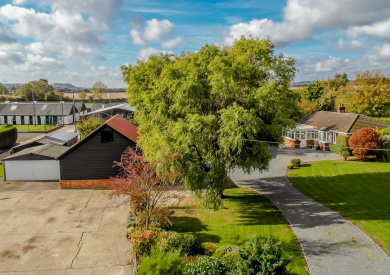 For many years we have sold a varying array of smallholdings, from equestrian property with stables and manège to houses with land, suitable for pigs, sheep and chickens and recently the increasingly popular alpacas. 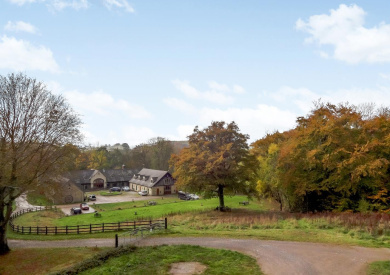 In fact William, our managing director, has three of his own alpacas newly resident at his own smallholding. 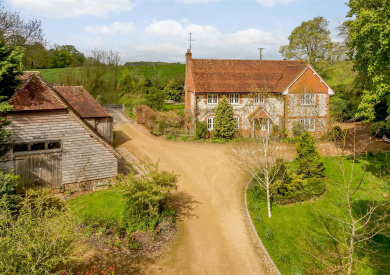 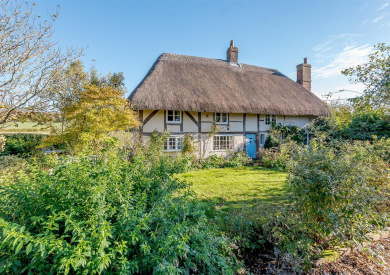 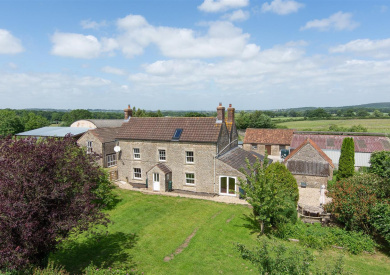 If you’re looking to live the country dream, let us help by finding the perfect smallholding for you. 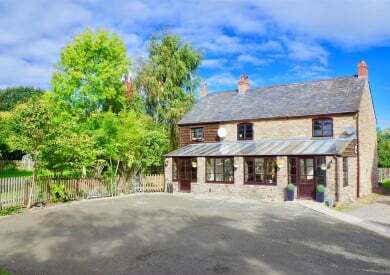 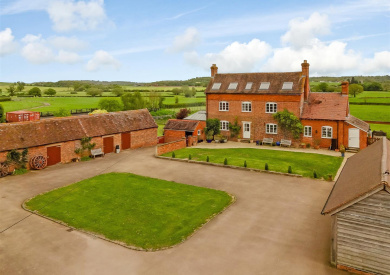 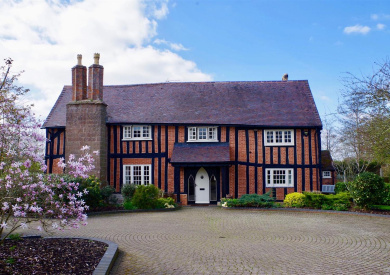 A Stunning Grade II Listed Farmhouse, with well laid out Equestrian Facilities.